MANILA, Philippines – Senator Aquilino Pimentel III is running for re-election after a term of just one year and 10 months. Pimentel was proclaimed senator only in August 2011 after a protracted and bitter election protest against resigned Senator Juan Miguel Zubiri. Pimentel claimed Zubiri cheated him in 7 Mindanao provinces. The Senate Electoral Tribunal declared him the winner following Zubiri’s resignation. Both he and Zubiri hail from Northern Mindanao. Pimentel is from Cagayan de Oro, while Zubiri comes from Bukidnon. 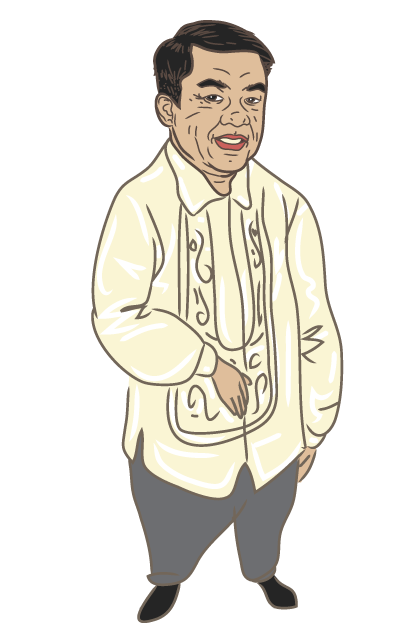 He ran for Cagayan de Oro mayor in 2001 but lost. Pimentel’s sister, Gwendolyn, also ran for the Senate in 2010 under the Nacionalista Party banner but lost, too. 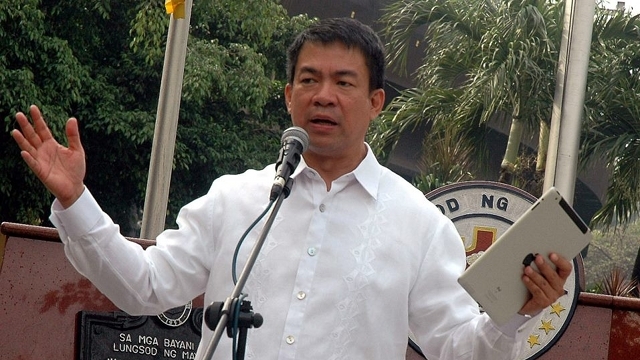 Pimentel made the campaign against election cheating his crusade. 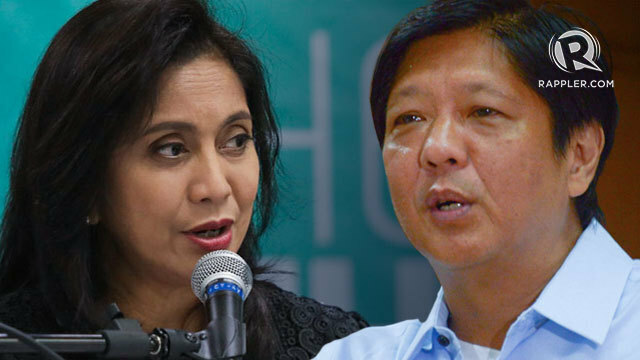 In 2011, he filed an electoral sabotage case against former President Gloria Macapagal-Arroyo, her husband Jose Miguel, former Commission on Elections Chairman Benjamin Abalos Sr and others over the 2007 polls. Pimentel also launched the Kontra Pandaraya Movement to fight election fraud and other forms of cheating and scams. The young Pimentel caused a stir early on in the election season by bolting Vice President Jejomar Binay’s United Nationalist Alliance (UNA) over its decision to include Zubiri in its senatorial slate despite his strong objection. Pimentel is instead running as a guest candidate of the Liberal Party-led administration coalition. Still, Pimentel insists that he remains president of the Partido Demokratiko Pilipino-Lakas ng Bayan or PDP-Laban, the party that his father co-founded and is part of UNA. However, Binay has taken over his duties in what some pundits characterize as a coup against him. “It’s complicated,” Pimentel describes his political status, which, in 2013, might have a bearing on whether he will finally get a full Senate term. 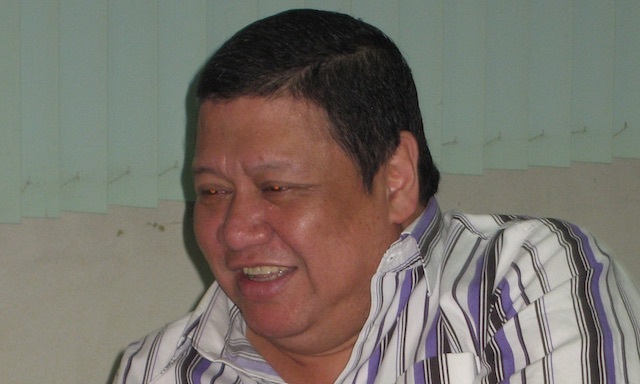 Francis Joseph 'Chiz' Escudero: Why choose between Noy-Bi?